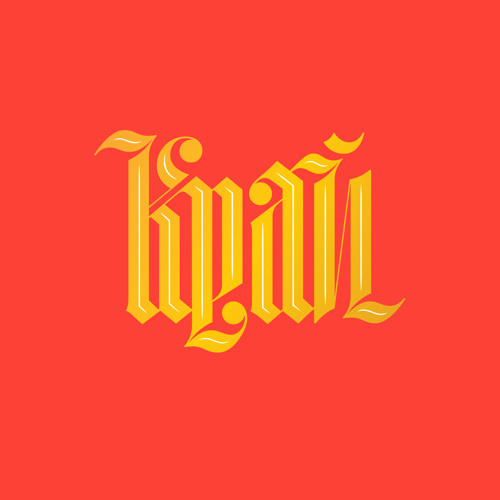 Pre-order the LP here: http://newamsterdamrecords.bandcamp.com/album/krai Translation: Once upon a time, on the river Kamishinka... There lived Free people – The Volga Cossacks and the Don Cossacks. They had a chief: Yermak Timofeyevich! Calling gently, a horn heralded his unforced speech: Listen here my friends, I have a thought... Summer soon will end and a harsh cold will set in, And where, my friends, are we to winter? Shall we go to the Volga, become thieves, And pass the winter there? Shall we go to Yaik? The portage is great there, the portage there is hard. Shall we go to Kazan-city, where Ivan the Terrible sits? His forces are many, some one hundred forty thousand... On the Irtysh River we'll take the city of Tobolsk, the lovely city... On the Irtysh River we'll take the city of Tobolsk, that very one! And once we've taken the city, The city of Tobolsk, Listen my friends, listen! Once we take the city We'll go the Czar and battle! Very, very nice. Gonna have to get this one. Спасибо большое! Вы очень интересно поёте. Awesome! This song is great!